• Location, location, location: Give the garden a sunny spot. Pick a garden location that gets at least six hours a day of full sun; more is better. Good drainage is key. 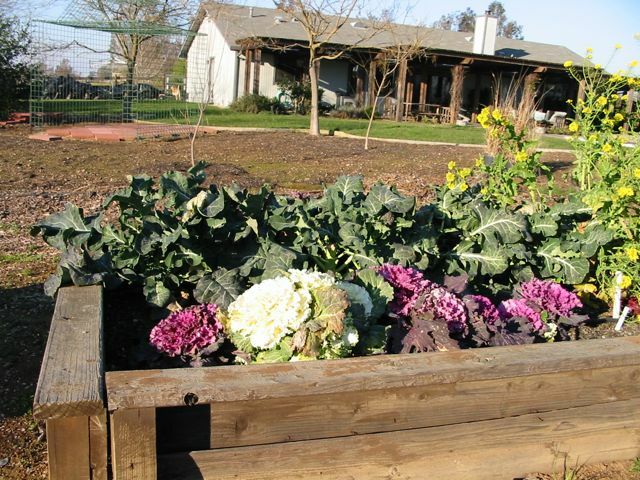 That's why raised beds are so popular (that, and the soil in raised beds warms up sooner in the spring). Make sure a source of water is nearby. • Can you see the garden? By late summer, I hear about a lot of ignored gardens among first time vegetable growers. Initially, they’re into it: planting, irrigating, fertilizing, weeding, and harvesting. However, by the time late August rolls around, their interest has waned, and the garden becomes a jungle of unpicked, overripe veggies and thriving weeds. One of the reasons I hear the most regarding this neglect: “I forgot to check the garden.” One tip that works for us: situate the vegetable garden so it’s visible from the kitchen window. 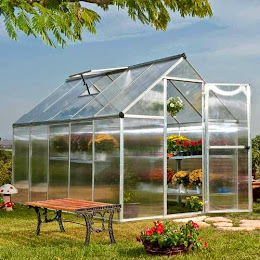 If that’s not possible, put the garden where it can be seen from a high-traffic window, such as the dining room, family room, or a glass patio door. • Know your soil. Do a pH test (which measures the relative alkalinity or acidity of the soil), or a full soil test. 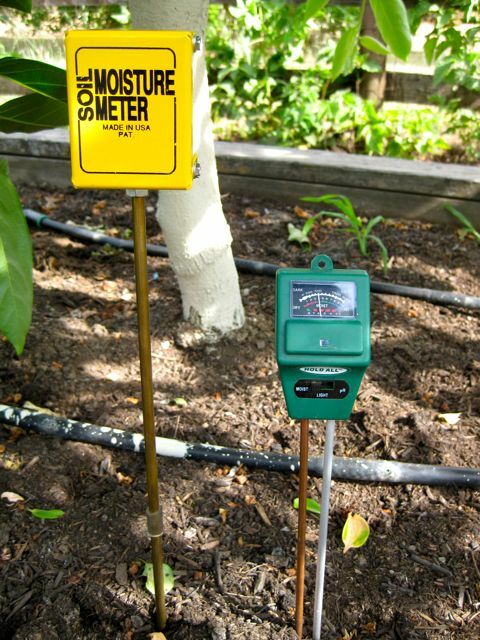 One of the best bargains for a complete soil test is the University of Massachusetts. They will analyze your soil for under $20 (at this writing). They also include a brief interpretation of what all those measurements mean to you. Or, purchase an inexpensive pH and macronutrient test kit, one that will tell you your soil's acidity/alkalinity, along with its needs for nitrogen, phosphorus and potassium. 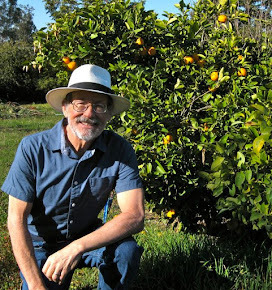 For organic gardeners, I highly recommend the soil testing services of Citrus Heights-based organic gardening consultant Steve Zien's Living Resources Company. Besides a full report on all the numbers, Zien explains in detail what they all mean and offers organic recommendations for any soil shortcomings. • Amending the soil with a good quality compost is a great idea, if your soil has never been amended. Mix in a cubic yard of compost for every 300 square feet of garden. That is a rule of thumb that I follow. After the first growing year, no rototilling is necessary. 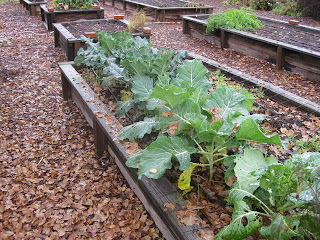 Just add a few inches of compost to the top of the soil; let the winter rains work the compost in. • Fertilize the soil. I prefer to use low-dosage organic fertilizers, such as a mix of fish emulsion and sea kelp. There are plenty of great all-in-one organic fertilizers on the market labeled for use in vegetable gardens. Be sure to follow the label directions. If using a non-organic granular fertilizer (such as a 10-10-10- formulation), put a tablespoon in the bottom of the planting hole, cover with a couple inches of soil, and water in thoroughly. Don't let the sensitive roots of the tomatoes and peppers come in direct contact with the fertilizer. If you'll be using a water soluble, non-organic fertilizer on an every-other-week or monthly basis, use half the recommended amount for this first feeding. • Top the soil with a thin layer of worm castings; put two to four inches of a coarse mulch on top of that. Worm castings improve the overall tilth of the soil as well as the microbial activity. A mulch of bark or chipped/shredded tree trimmings helps preserve soil moisture and warmth, controls weeds, and slowly feeds the soil as it breaks down. Instead of asking Santa for a rototiller, ask for a chipper/shredder. Your soil will thank you! Not in the West? The Sunset National Garden Book is a good reference...if you can find it. If you are down South, the New Southern Living Garden Book is excellent. The UC Davis Vegetable Research and Information Center is a good website with more garden starting info. 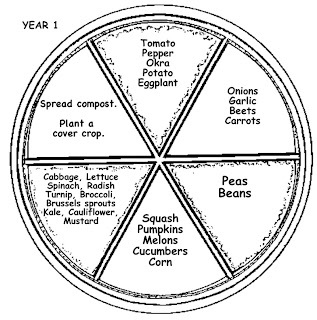 For California gardeners, the Farmer Fred interactive Vegetable Planting Calendar is a good guideline for when to plant. Also, clicking on the individual vegetables brings up information on how to grow it. That's the basics! What you plant is up to you and your family's appetites. Peppers spaced 2 feet apart. They WILL fill the bed! Trust me on that. • Plant tomatoes deeply. Pinch off the lower leaves of the plant and bury the tomato deeply, leaving only the top four sets of leaves above ground. New roots will form along this underground, stripped section. If it's a very tall plant, dig a trench, lay the plant on its side in the trench, and bend the top section up (carefully) to stand above the soil level; fill in the trench. Tomatoes spaced three feet apart. They also WILL FILL THE BED. • Give tomatoes room. Full-size tomatoes grow on vines that can reach five feet high or more. Plant them three to four feet apart. Prepare a staking system now while they're still manageable. • Space peppers about two feet apart. 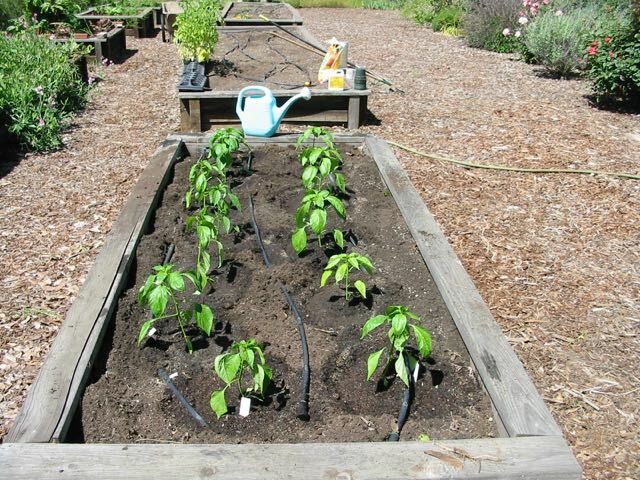 According to local horticulture professor Debbie Flower, peppers can be planted deeply, just like tomatoes. • Water. Don't let the soil dry out while the roots are getting established. 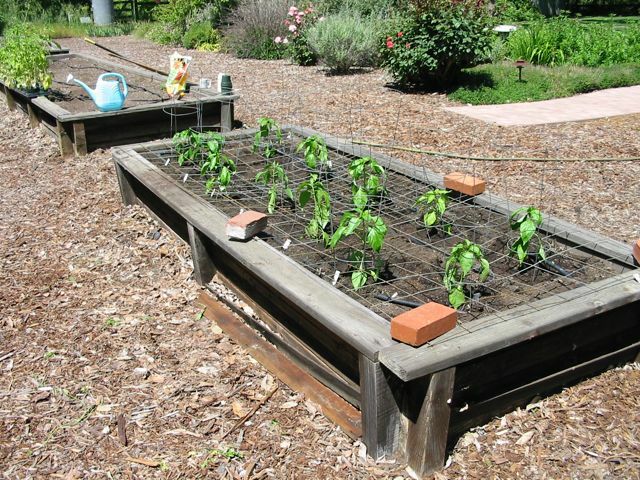 During the warmth of summer, water tomatoes and peppers regularly, keeping the soil evenly moist. 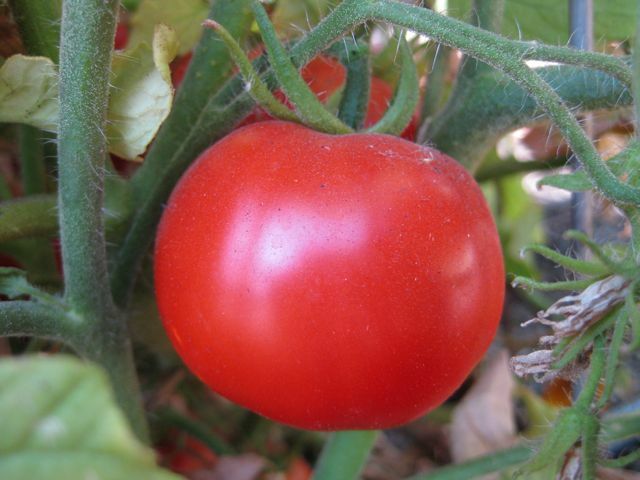 One common problem with tomatoes, blossom end rot (the bottom of the tomato turns brown and mushy), can be traced in part to irregular watering habits. Deep, infrequent waterings (once or twice a week) with drip irrigation or soaker hoses work great. An added benefit: drip systems and soaker hoses can be hooked up to a battery operated timer, watering these summertime treats while you're vacationing. 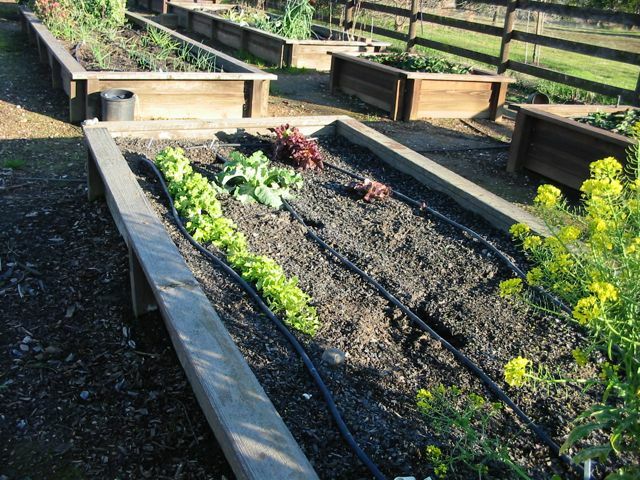 Because raised bed plantings and containerized plantings will dry out quicker, they will need more frequent irrigations. Use a moisture meter to determine when the soil is beginning to dry out at the root zone to help you develop a watering schedule. Remember, that schedule will change as the weather fluctuates. 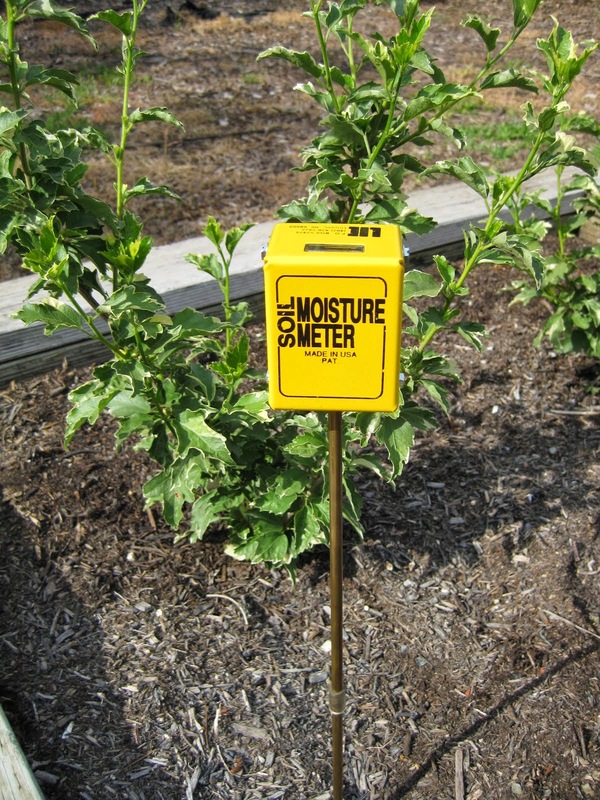 Prices of moisture meters vary considerably. The one pictured on the left has worked for me for over 10 years. The green one on the right, although inexpensive, has surprised me with its durability over the years, and fairly accurate and consistent moisture readings. Also, it measures pH and light (of questionable accuracy). Still, it might last you longer than a year. Maybe. When is the soil ready to plant? You may have little choice concerning the soil type available to you, but you can use a simple test to find out whether your soil is in good condition for planting. Squeeze a handful of soil to test for moisture content. If the squeezed soil forms a clump, the soil is too wet to work. If you work soil that contains this much moisture, it might form into hard, cement-like clumps, which can cause problems for the remainder of the year. If the soil crumbles easily when it is squeezed, it is in an ideal condition to work. However, if that handful of soil is bone dry, water the area thoroughly a day or two before working or planting the soil. The Year-Round Garden. In California, there are 3 to 4 seasons, depending on your location, in which vegetables can be grown. Yet, many gardeners grow only summer crops. By planting a spring crop, a summer crop, and a fall crop, a gardener can get 3 crops from the same space. Level ground is best for growing vegetables. 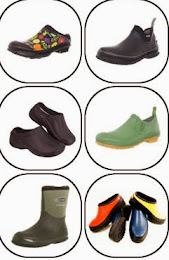 It is easier to prepare, plant, and irrigate than sloping ground. If you must plant on sloping ground, run rows across the slope, not up and down, to keep the soil from washing away during irrigation. It is best to plan on paper before planting your garden. A well-planned garden can provide fresh or preserved vegetables for use all year. Plant perennial crops, such as rhubarb and asparagus, to one side of the garden so that the plants are not disturbed by preparations for future crops. Plant tall crops, such as corn and pole beans, on the north side of the garden so that they will not shade low-growing crops. Trellising and staking. Do not grow horizontally what you can grow vertically. Twining crops, such as tomato, squash, cucumber, and pole beans, use a great deal of space when allowed to grow along the ground. 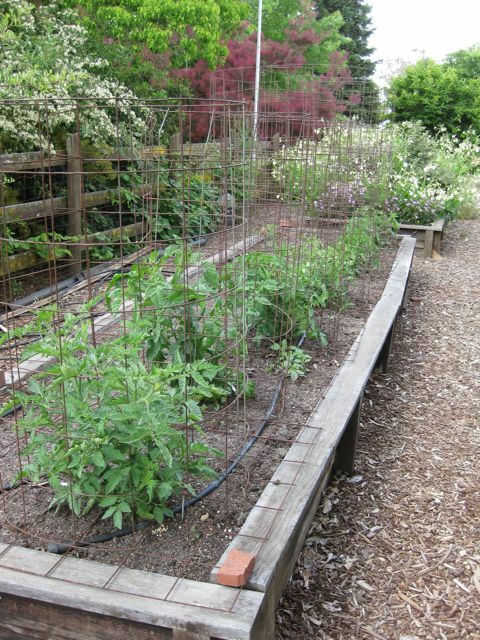 Trellises, stakes, or other supports minimize the ground space used and increase garden productivity. Support materials can consist of wood, extra stakes, twine, or a nearby fence. For the beginning vegetable gardener, choose more hybrid vegetables than heirlooms. Hybrid vegetables are bred to have more disease and pest resistance, as well as larger yields. Heirloom varieties have more unique shapes and flavors, but can be problematic for the first time gardener. Sure, buy some heirlooms for the flavor; but for your first garden, plant mostly hybrids. After that, you may prefer the flavor of the heirlooms. I still plant a mix of both. Just starting out? 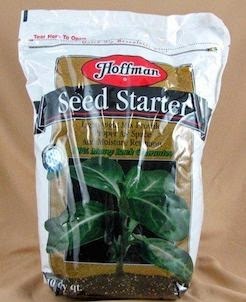 In most cases, choose plants over seeds, it's a lot easier. Exceptions would be sweet corn, squash and melons. These are big seeds that germinate readily; but wait until nighttime temperatures are steadily over 50 degrees before planting these seeds in the garden. Succession planting consists of sowing seeds of a given crop at 1- to 2-week intervals to produce a continuous supply of vegetables. 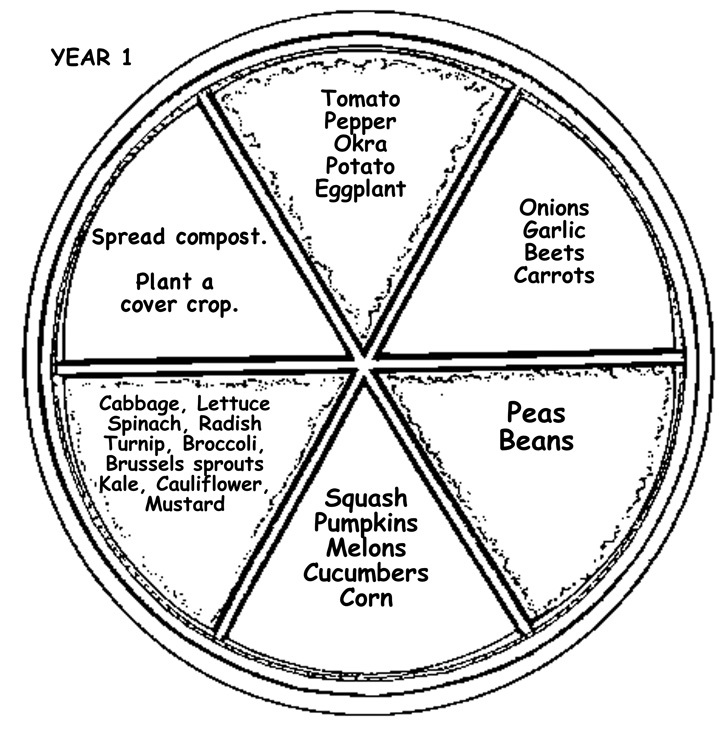 Corn, beans, lettuce, turnips, and beets are well suited to this practice. Intercropping involves planting early-maturing crops between the rows of late-maturing crops to increase production in a small area. For example, beans, radishes, green onions, spinach, or leaf lettuce may be planted between rows of tomatoes, peppers, cabbage, or corn. The quicker-maturing crops will be harvested before the others become very large. Plant enough of each vegetable crop to meet your family's needs for fresh, stored, and preserved supplies. When choosing vegetable varieties or hybrids, consider such factors as disease resistance, maturity date, compactness of plant, and the size, shape, and color of the vegetable desired. Refer to the individual vegetable links on the Farmer Fred Interactive Vegetable Planting Calendar for variety recommendations. 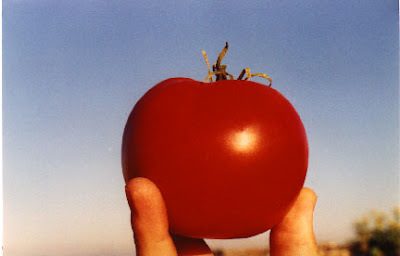 For more information about some of my favorite tomato varieties, click here. • Conquer ADD in the garden. We all have a bit of attention deficit disorder when we go into the yard. Intending to do one task, we get sidetracked by something else. Before you know it, it’s dinner time and the vegetable plot hasn’t been checked for aphids and tomato worms (your original task in the morning). Limit the “distraction time” by keeping a set of garden tools, trash can and a source of water nearby the vegetable plot. Position the garden nearby a water faucet and hose. Smaller hand tools can be kept in a converted outdoor mail box adjacent to the garden; for larger tools, perhaps a small shed (or large dog house) nearby. Do anything it takes to reduce the number of trips to the garage to get what you need for the garden. Because you know there’s something in the garage that will also demand your attention! Trowel. 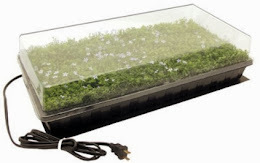 One of the handiest garden gadgets, it is useful for transplanting and for loosening soil around plants. Shovel. 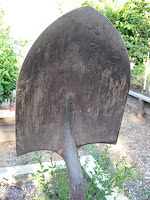 Use a round-edged shovel for digging. 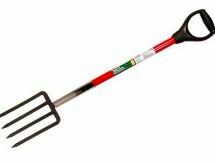 Spade or spading fork. Use to turn the ground, to turn under organic matter, and to break up large clumps of soil. In my heavy clay soil, I find the spading fork indispensable. Rake. Use to smooth out the soil after spading and after preparing the seedbed. 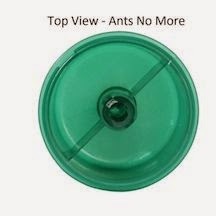 You can also use it for clearing up rubbish and removing small weeds. Hoe. 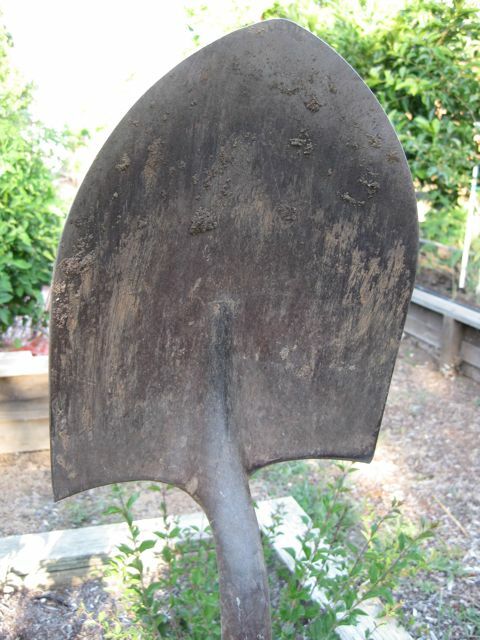 Use a long-handled hoe to remove tough weeds and to cover seeds after planting. When turned sideways, you can also use a hoe to dig a V-shaped row for planting. 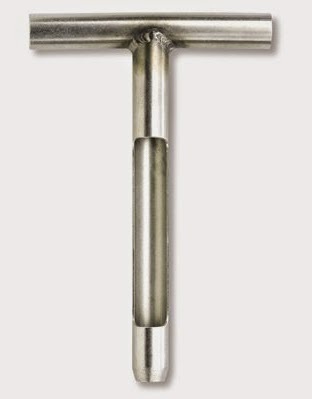 Clean tools after each use. A putty knife, jet nozzle on a hose or a wire brush is good for scraping off dirt. If tools get rusty, soak them in kerosene for a few hours, then use a wire brush or fine sand to scrub off the rust. 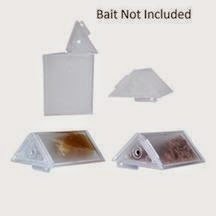 Oil them with a light lubricant after cleaning. Keep cutting tools sharp. The basic sharpening tool for hoes, pruners and shovels is an 8" mill file. Keep tools in a dry place to prevent rust. Growing your own food is easy, fun for the entire family and good for you! The healthiest food you can eat is the food you grow yourself.